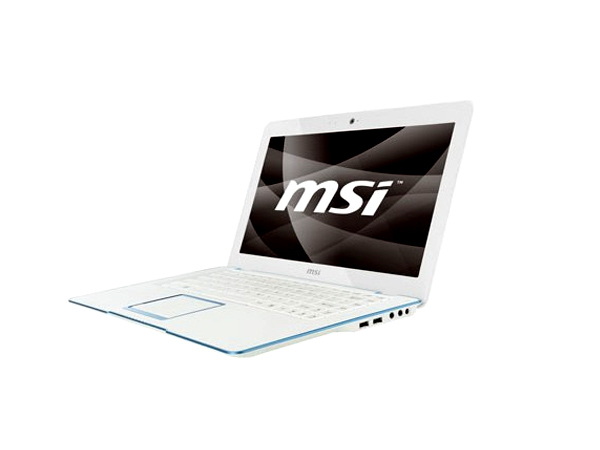 MSI X420 is ultra thin and has an elegant design to boast of from the stables of MSI. Read on more to know about the price, latest features and technical specifications. 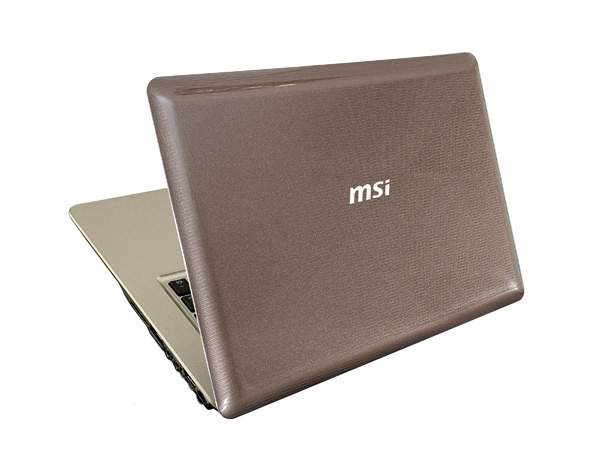 MSI X430 is an ultra-thin, power-saving X-Slim 14 inch notebook. Read on more to know about the price, latest features and technical specifications. 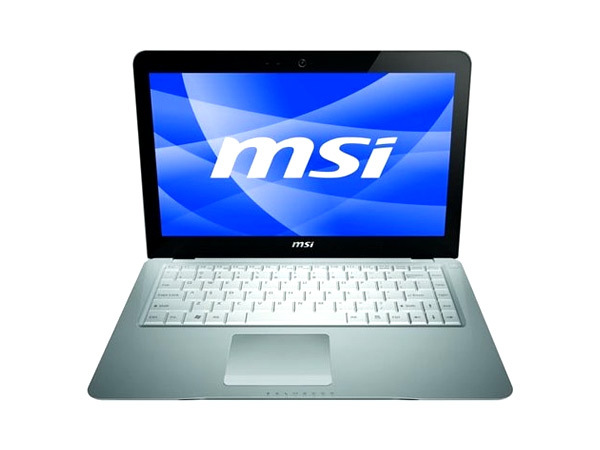 Light but not tight on features, the MSi X600 is an offer that�s hard to pass up. Read on to know why, in the link above. 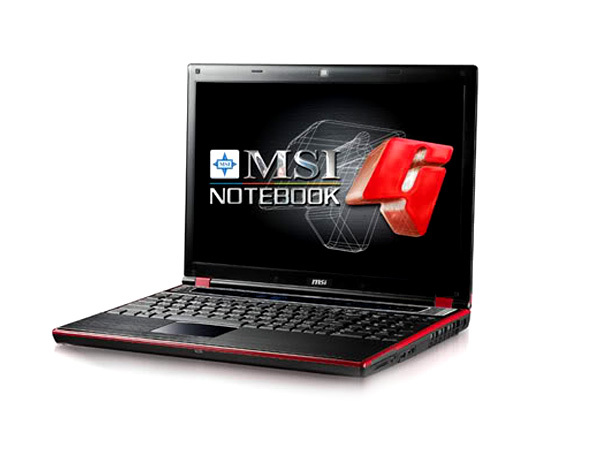 MSI X600 Pro laptop has a new scratch-resistant surface and silver inlays. Read on more to know about the price, latest features and technical specifications. 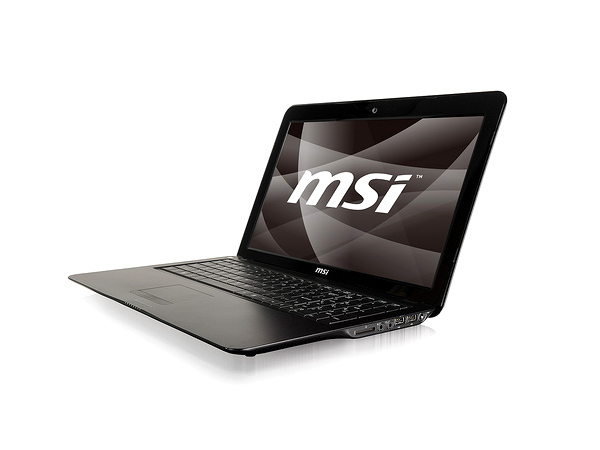 The MSI X620 laptop is a 15.6 incher with a TFT-LCD LED-backlit display, sporting a resolution of 1366 x 768 pixels. Read on more to know about the price, latest features and technical specifications.